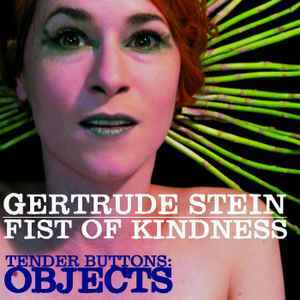 An opera written by Fist of Kindness on "Objects" by Gertrude Stein. Cast: Fist of Kindness plus Sanae Buck, Debra Disbrow, Lauren Farber, firehorse the dj, and Kyungmi Lee. Live recording of the performance on October 4, 2014 in NYC.